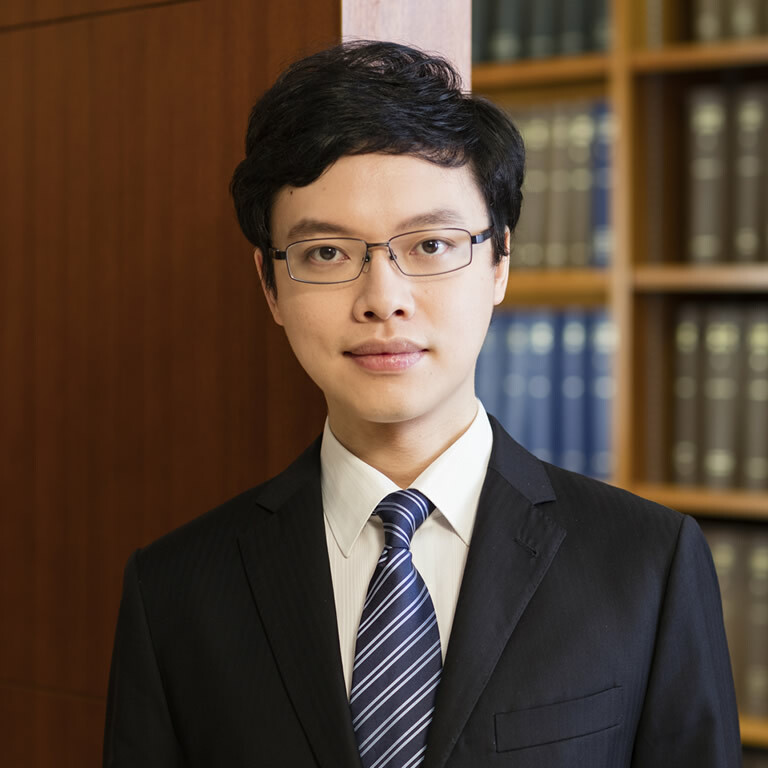 A Bar Scholar and recipient of the Middle Temple Scholarship for Advocacy Training, Jeffrey joined the Hong Kong Bar in 2007. Jeffrey has a broad, predominantly civil, practice, with a particular focus on general commercial litigation. He is also experienced in contentious works concerning banking, company, mis-selling of financial products and intellectual property. Jeffrey is often instructed to conduct heavy litigation, appeals and arbitrations, both in his own right and as junior counsel. Jeffrey was appointed as Amicus Curiae by the Registrar of the Court of Final Appeal in Brian Alfred Hall v HKSAR (2014) 17 HKCFAR 17, and regularly appears for listed companies (local and overseas), banks and international brands. He sat as a Deputy District Judge in August 2018. OP 302462067 (4/10/2016) – acting for Roberto Cavalli S.P.A.
Jeffrey is a fluent speaker of Mandarin. He provides written and oral Chinese submissions and conducts hearings in Chinese.